JBA is a COMPLETE UNDER THE COWLING SERVICE CENTER offering turn-key fly-in custom engine overhaul options to best fit your needs. 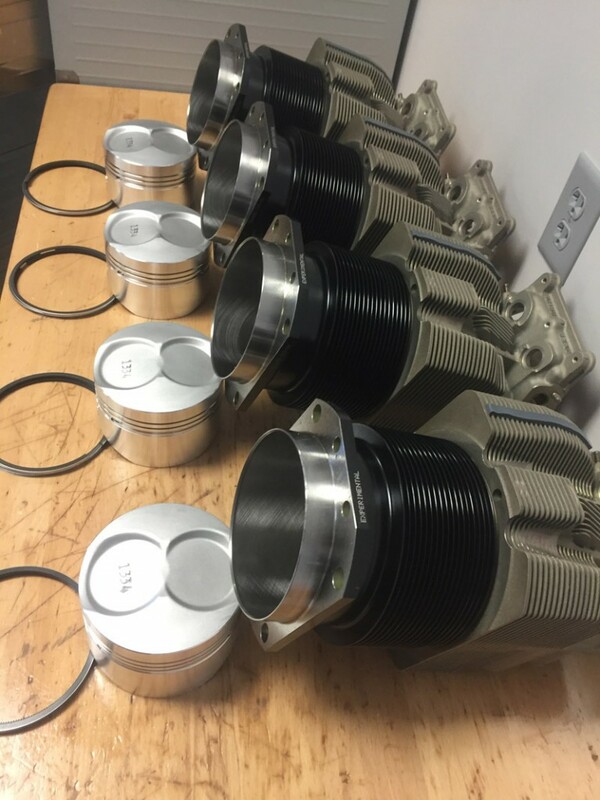 Our engine overhauls are assembled to with-in and exceeding new limits by a craftsman with 30+ years experience building Lycoming & TCM engines. 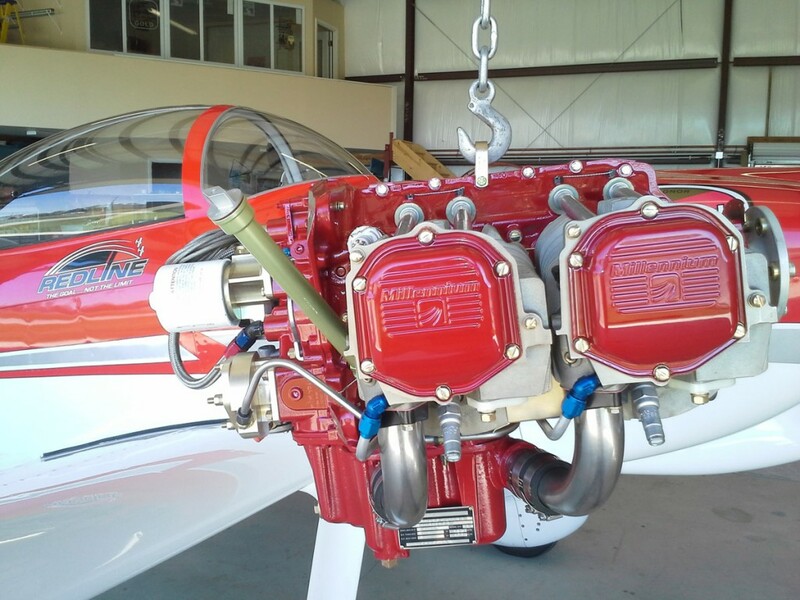 JB Aircraft Engines can also provide new and newly overhauled engines on a built-to-order basis for your experimental aircraft. 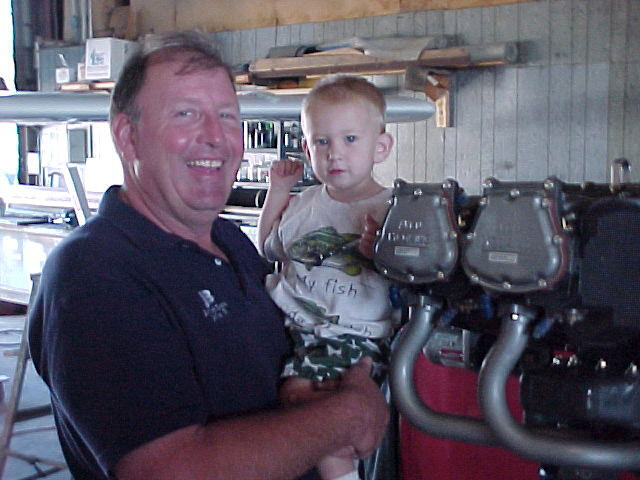 JBA has unsurpassed customer service and product support to ensure excellent continued airworthiness of your engine.